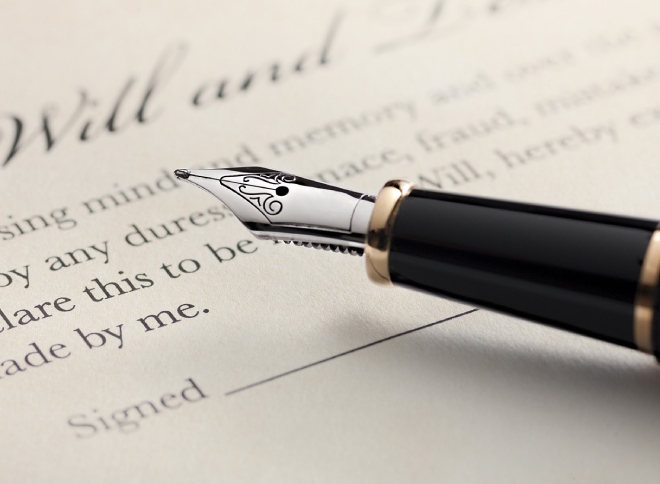 We provide basic estate planning including wills, trusts and advanced directives. Advanced directives include living wills, powers of attorney for financial affairs and powers of attorney for healthcare. Living wills outline your specific healthcare wishes while powers of attorney give a person whom you choose the ability to make those decisions should you be unable to do so. The type of estate plan you need depends upon your particular circumstances. For example, we find that a revocable trust is important for "blended" families. A strong estate plan is a must, regardless of whether or not you have considerable wealth, and especially if you need to decide who raises your children. Many people think they can go the bargain route and buy an internet package. We have found generic documents do not fit the vast majority of people and can complicate rather than simplify the probate process for your heirs. Additionally, at our office you are not buying just a piece of paper, but a relationship with an attorney to help you with major life decisions and make adjustments when life circumstances change. Although no one likes to think about not being here to raise your children, it is vital that you have your wishes clearly stated so the court will honor them. This may involve who will become their guardians and whether those same individuals will be the conservators of their finances. To help manage costs, we offer a basic estate plan for a married couple or individual. This plan is tailored to your needs and Nebraska law. This plan also includes the basic advance directives (powers of attorney for health care and finances as well as a living will). If you are not sure of the importance of each of these documents, please call for a further explanation. If your situation goes beyond the scope of our basic estate plan, we can discuss the various types of trusts that may be formed under Nebraska law. The bulk of our clients enjoy the benefits of a revocable trust that allows their heirs to avoid probate court while maintaining control of their assets throughout their own life. Bianco Stroh, LLC can assist you in various aspects of family law including divorce, custody, post-divorce issues, paternity, adoption, and prenuptial agreements. Divorce is a difficult decision and a complex process which should not be taken lightly. If you are considering a divorce, it is very important to consult an attorney even if you’re not sure divorce is the right solution. If you have children, the interests of your children are our first concern. We will thoroughly discuss concerns impacting custody and parenting time. We will continue to review parenting issues throughout your divorce process and in any post-divorce matters. Our firm will explain court and legislative decisions which may impact your particular case. The court looks to the "best interests" of your children when awarding custody and parenting time and we will help you satisfy this requirement. In Nebraska, the court requires you to attend a parenting class and mediation. If you and your spouse agree on a parenting plan, we can ask the court to waive the mediation requirement. If your spouse refuses to work with you in the best interests of your children, we will demonstrate to the court that your parenting skills and willingness to work with your former spouse is in the best interests of your children; thus, custody issues should be resolved in your favor. In addition to the family side, there is the business side of divorce. 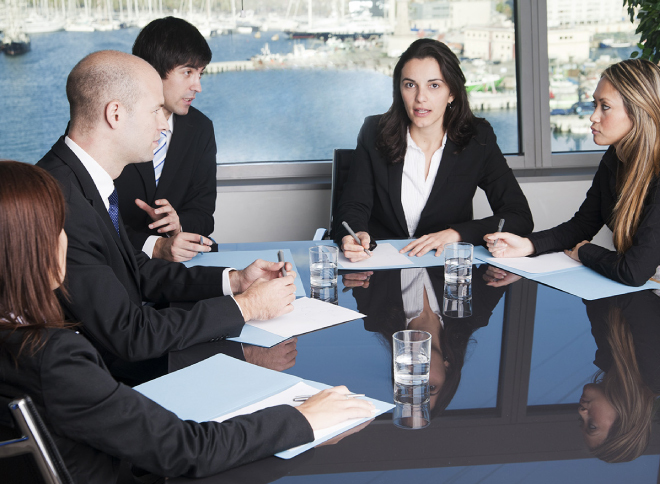 Therefore, choosing an attorney with a background in business and litigation is important. After all, a marriage is a partnership. Each party makes financial contributions and commitments to the marriage. A good divorce attorney understands your financial position at the start of the case as well as what your financial position will be after the divorce. Whether we are dealing with alimony, child support, retirement or your own business assets, our goal is to secure your financial stability so you can successfully move forward after your divorce. 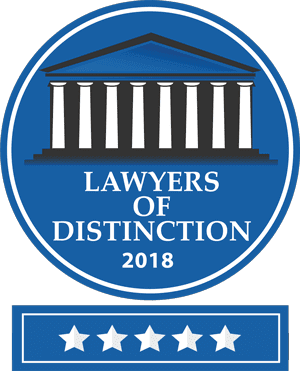 Bianco Stroh, LLC handles all areas of business law including business formation, adding partners and business expansion as well as evaluation of purchase and franchise agreements. If you ever had a dream to open your own business and be your own boss, our law firm can help to make your dream a reality. We have been working with start-up businesses for over 25 years. Whether you are starting with one owner (sole proprietorship) or partners, we can help you find the business entity that best fits your needs. The majority of our clients form Limited Liability Companies or Corporations (LLCs). We also work with clients to set up non-profit corporations. A unique part of our practice is working with clients on international business matters. While working in San Diego, California, Attorney Bill Bianco had the opportunity to work with companies doing business in Mexico and throughout the world. He has clients with interests in Africa, Asia and Europe. Most recently, he has been involved in projects in Sub-Sahara Africa with both for-profit and non-profit companies. 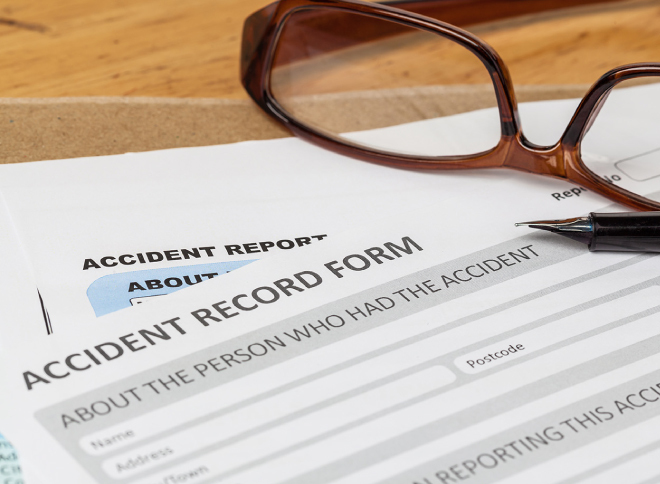 If you or a loved one has been injured in an accident, which was no fault of your own, we are here to help you achieve a full physical, emotional and financial recovery. We handle large and small personal injury cases as well as wrongful death cases. A large personal injury case means your injuries were extensive; your recovery is difficult and perhaps results in permanent disability and/or pain. Wrongful death means that a person was killed in an accident as a result of another person’s fault. Our firm offers will help you understand the process before you hire us. We take the majority of personal injury cases on a contingency basis. This means that if you are not awarded a settlement, we do not get paid. When you do obtain an award, our firm receives the standard one third (1/3) of the total amount recovered. We do offer clients the choice to pay by the hour; however, most clients prefer the contingency option. To help our clients, we have relationships with experienced medical providers who may be able to provide assistance in your recovery. Our goal is to help you regain your financial, physical and mental health and assist you through this stressful process. If you are ready to talk to an attorney about your personal injury case, contact us today.